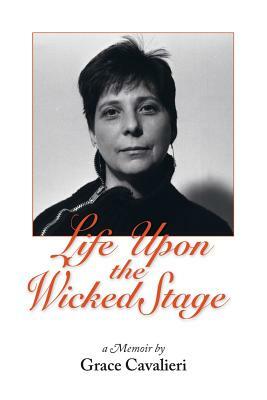 This book chronicles a career in writing poetry, broadcasting, publishing, teaching, and writing for theater. The book notes important events that have made life so colorful and enjoyable, including anecdotes about the Poets Laureate of the U.S. I've interviewed for radio. Memory is not chronological and so neither are the chapters in this memoir, I wish each chapter would be read like a discrete essay, for chronology is not the book's purpose. I cross back and forth across time to capture the past as it comes to me. -Grace Cavalieri.